The vast majority haven’t been told the truth about life for ordinary citizens, in France. As a result, they don’t understand the significance of the violent ‘gilets jaunes’ protests across the country. Having lived in France for years, REX explains why these are the most important protests in France since 1968 – and likely a beacon for citizens all across Europe. 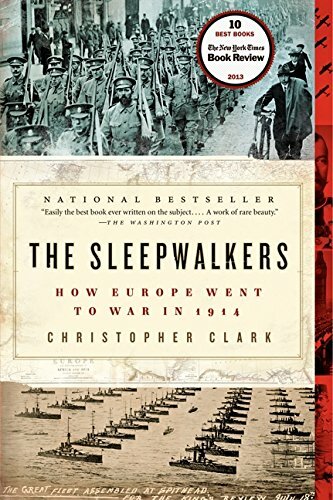 The Sleepwalkers: How ... Christopher Clark Best Price: $2.90 Buy New $11.65 (as of 02:35 EDT - Details) Another revealing statistic: “structural unemployment” is now at 9 -10%. 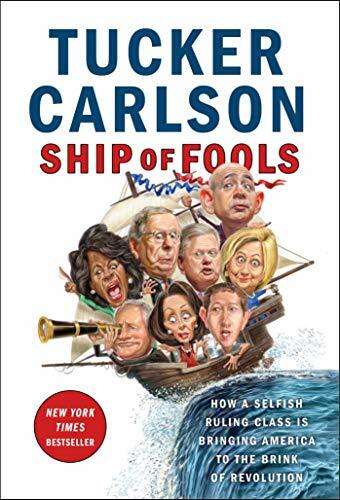 That statistic measures when it is impossible to find people who have the skills and qualifications, to fill available positions. Why? French kids aren’t being educated to participate in the workforce. So even if France has a growth spurt (it won’t), they won’t have the labor to fill the new jobs.